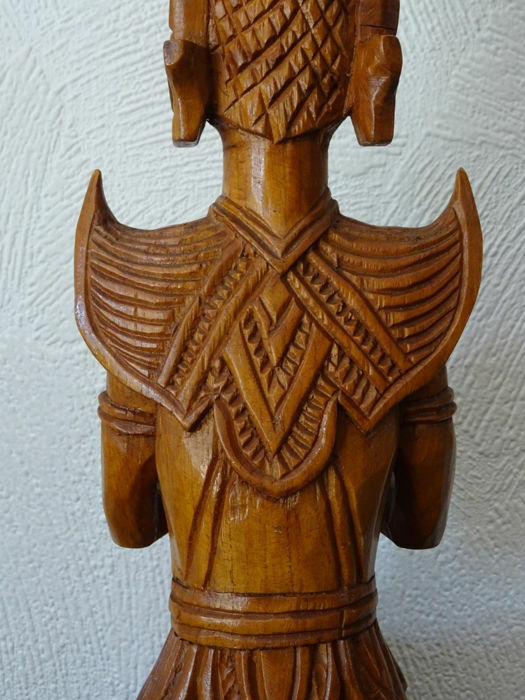 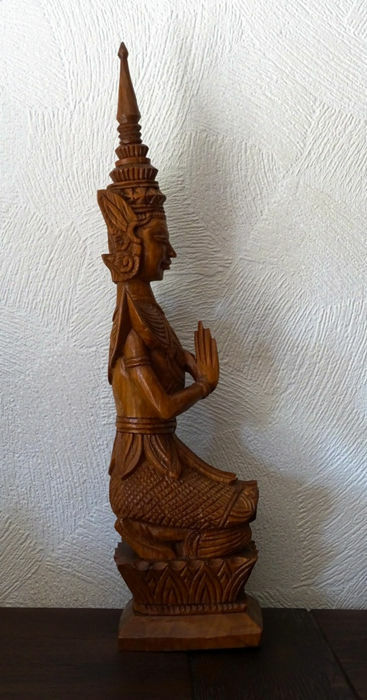 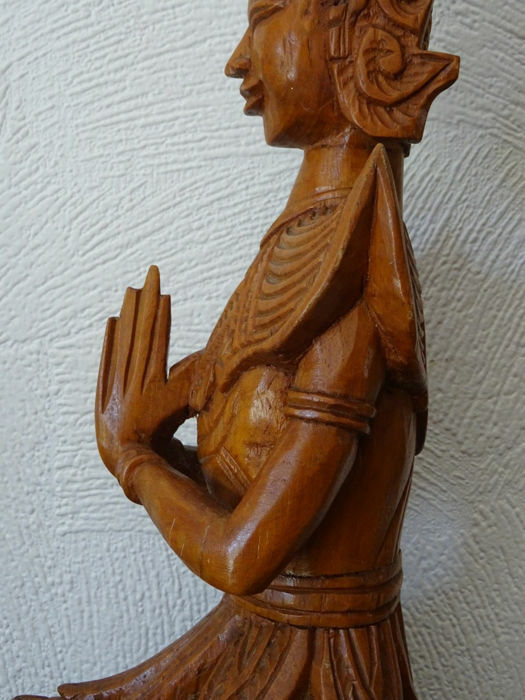 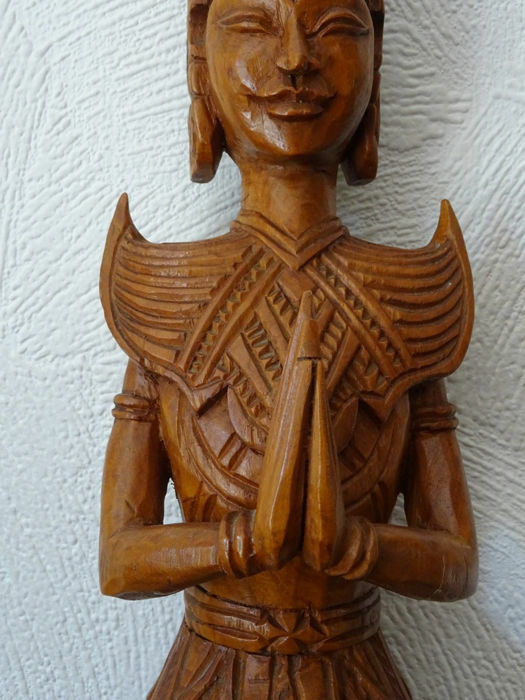 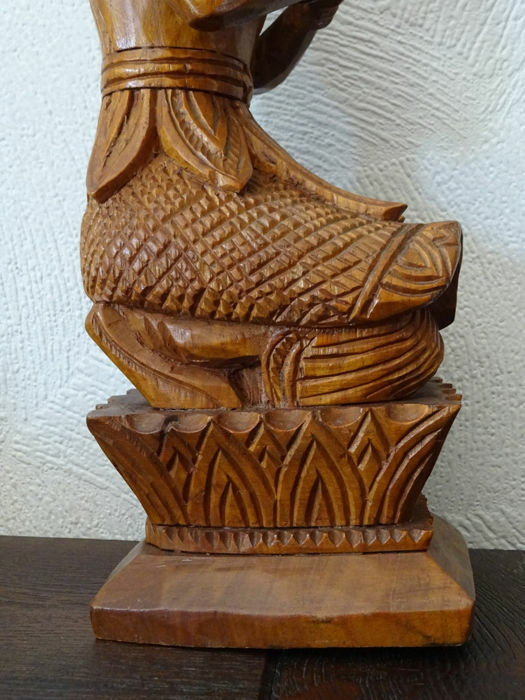 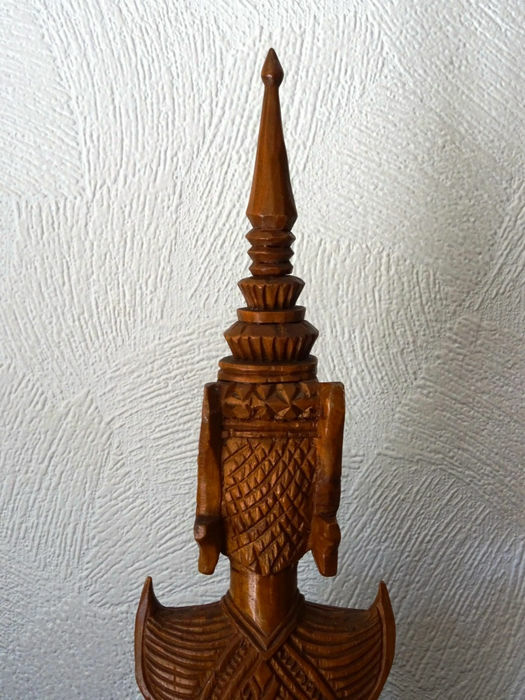 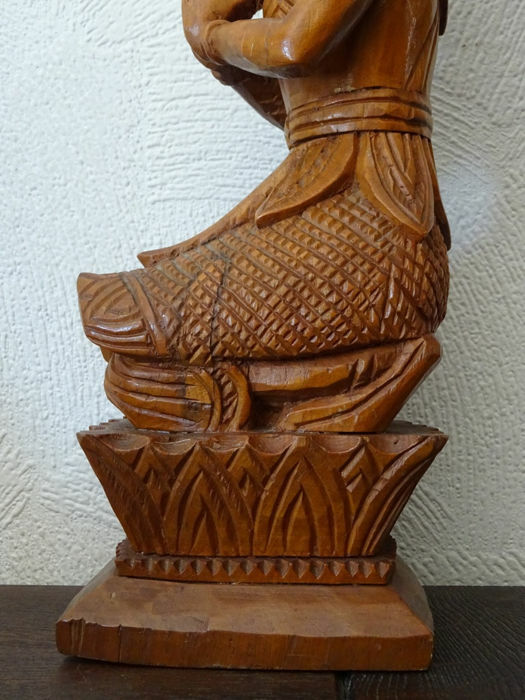 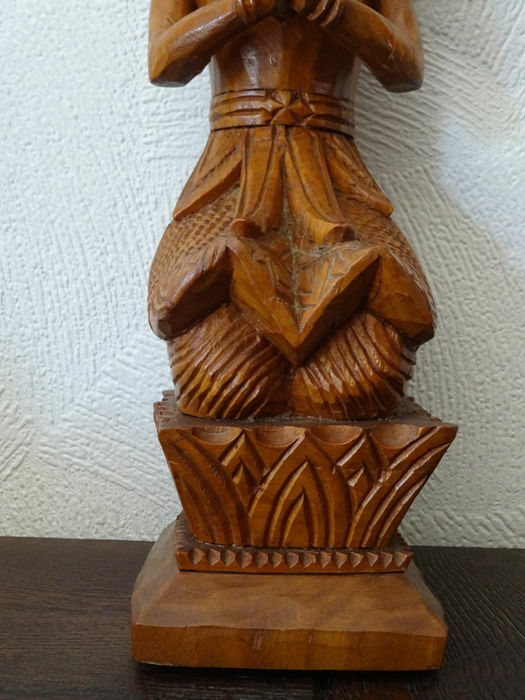 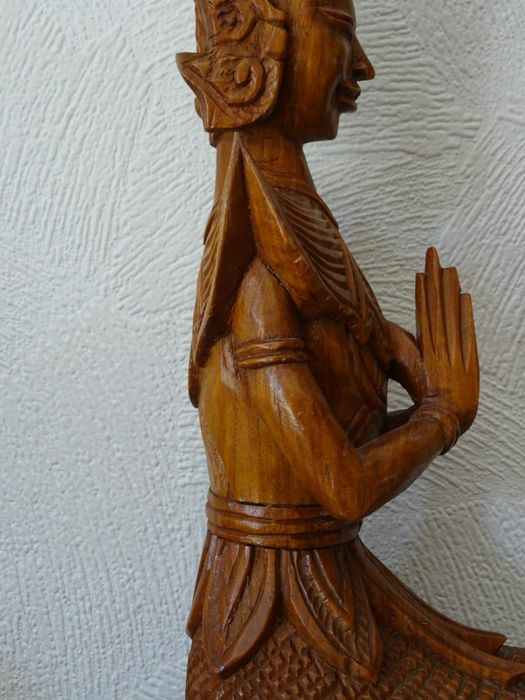 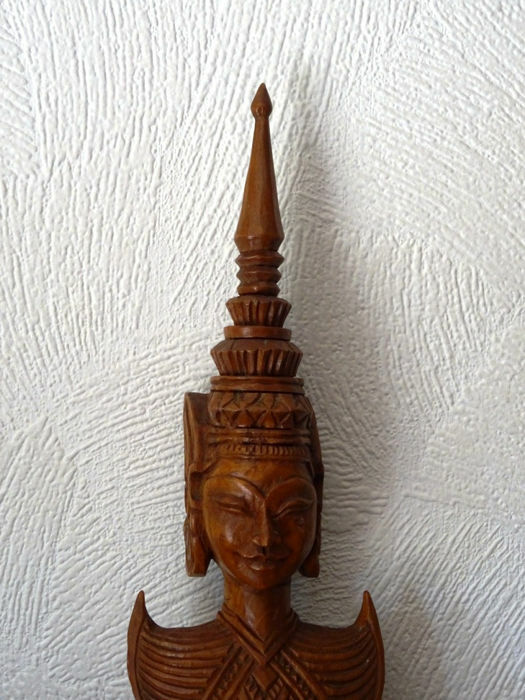 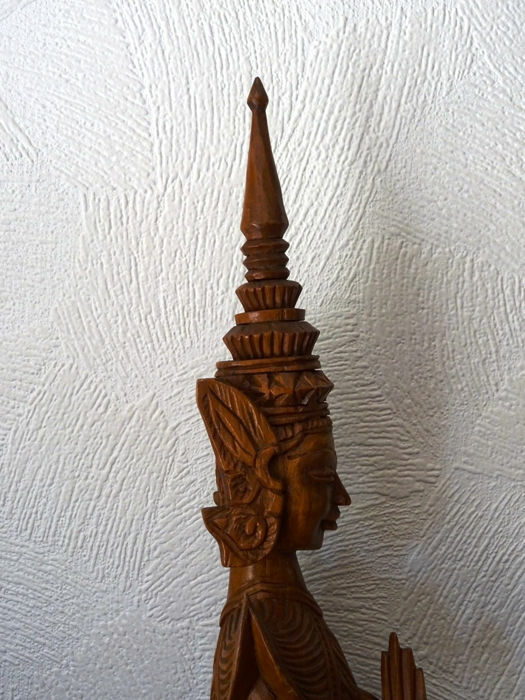 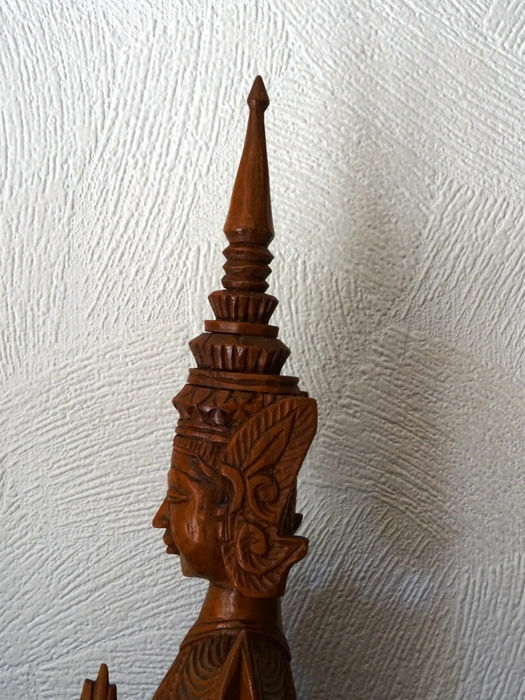 Very beautiful hand-carved wooden temple guard. 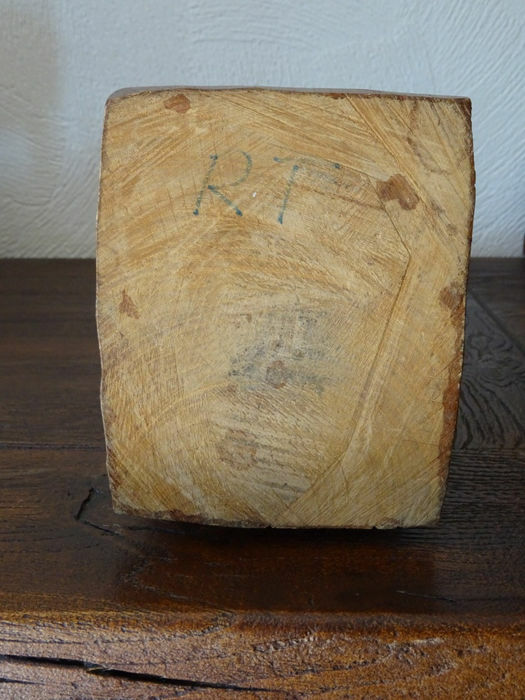 The package will be shipped with care, with a track & trace number. 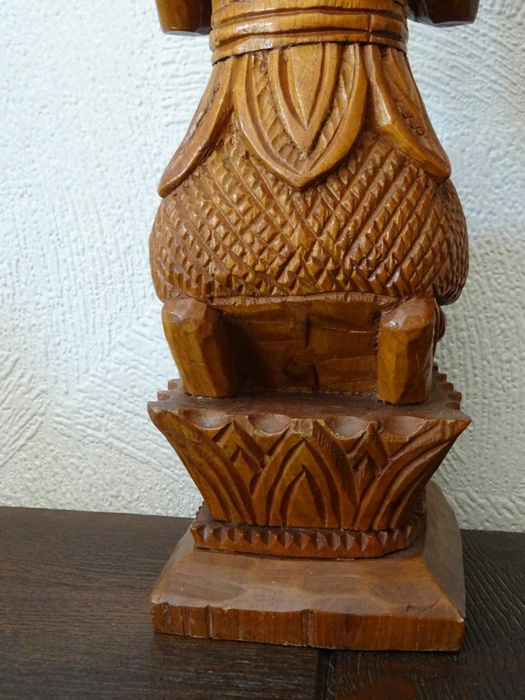 You can pick up this lot from the seller: Hamme (Oost-Vlaanderen), Belgium.